With the first half of autumn behind us and all our costumes in closets, there are still plenty of fall festivities to enjoy! There is a lot going on in West Chester this weekend. Starting with First Friday in Downtown West Chester. Held the First Friday of every month, from 5-9 p.m., stores throughout downtown West Chester participate. Full list of stores participating here. Staying open late, most stores offer refreshments and First Friday specials! 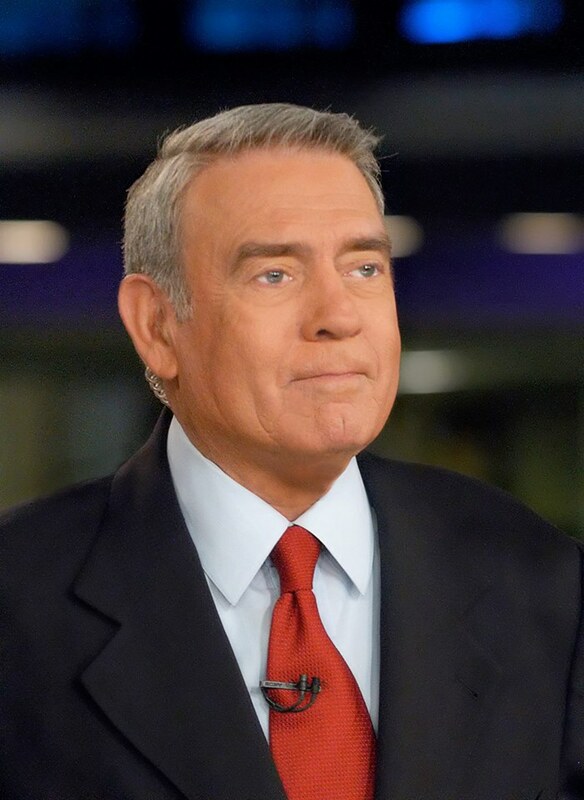 If shopping isn’t your thing, there are several art exhibitions running, and a special appearance from Dan Rather at West Chester University put on by WCU Live! Ticket information here. Two interesting art exhibitions are being showcased in Downtown West Chester. Unseated and Murder of Crows will both be on display Friday evening. Presented by the Chester County Art Association: Unseated, running all weekend, is a dual exhibition featuring the works of Diane Cirafesi and Ellie Byrom-Haley. Murder of Crows is an exhibition of 6 artists all drawing on the crow as inspiration, showcased at The Art Trust from 5-9 p.m.
Saturday has plenty going on as well. From 9:30 a.m.—4:30 p.m. at the Brandywine River Museum of Art there is a Fall Harvest Market featuring regional artisans and their crafts in the museum’s courtyard. More information here. In the mood to treat yourself to some fine wine? 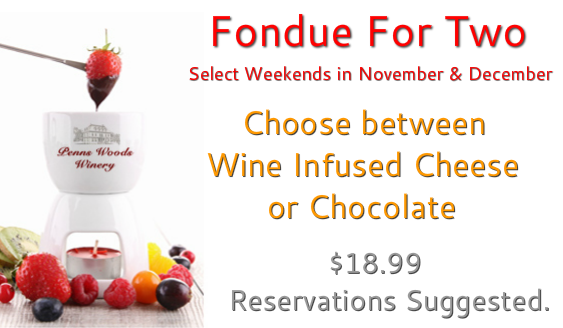 Penns Woods and Chadds Ford wineries both have events beginning at 11 a.m. Penns Woods Winery is hosting Fondue for Two on select weekends in November and December. Choose from wine infused cheese or chocolate! Info rmation here. 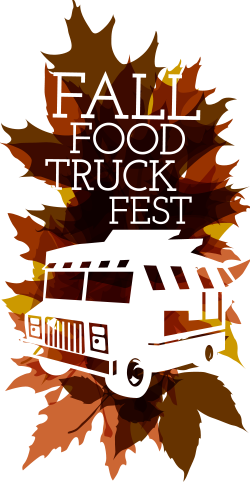 If you want a wider selection, head over to Chadds Ford Winery for their one weekend only Fall Food Truck Festival. List of participating trucks here. Finish out the night by catching the premiere of The Chester County historical Society’s exhibition, The Sixties! The Age of Aquarius in Chester County. A local view of the groundbreaking decade with events from 1954 to 1974. Ticket information here. Sunday West Chester honors all American veterans, living or passed, with the annual Veterans Day parade. Beginning at 2 p.m. and running along Gay Street with a closing ceremony at the Historic Courthouse. Parade information here. Be sure to get out and enjoy the beautiful weather while it’s still around!